4k00:54Fly by thorugh the rice terraces with growing rice crops. 4k00:20Rice terrace field in the mountains, farmlands, trees. 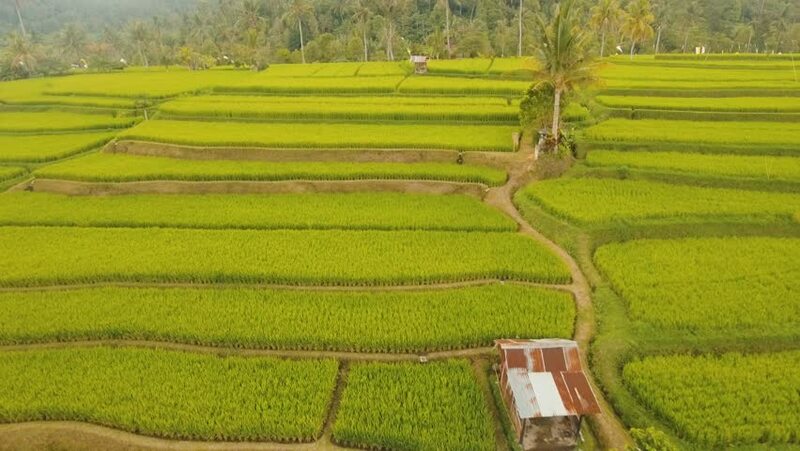 Aerial view of rice plantation,terrace, agricultural land of farmers. 4K video, Aerial footage. 4k00:20Rice terrace field in the mountains, farmlands, trees. Aerial view of rice plantation, terrace, agricultural land of farmers. 4K video, Aerial footage. 4k00:07Cinematic 4K Aerial: Beautiful Rice Terraces Landscape. Bali, Indonesia.